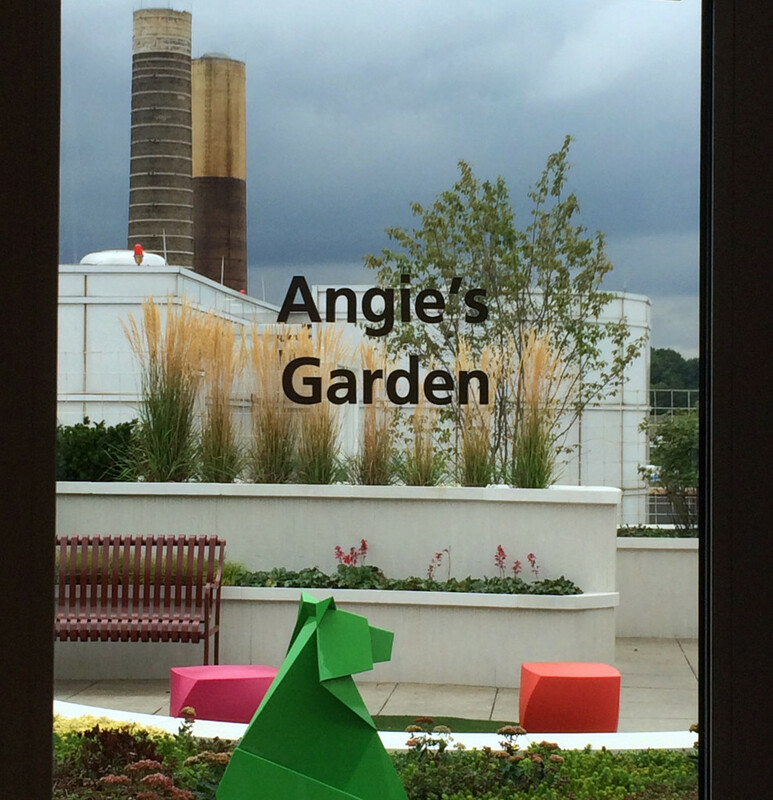 The Angie Fowler Adolescent and Young Adult Rooftop Garden is located at University Hospitals’ Rainbow Babies and Children’s Hospital. The project encompasses a large rooftop garden, providing opportunities for pediatric patients, their siblings and families to play and rest. A vertical green wall, patterned on Ohio’s rivers, forms a beautiful protective enclosure, highlighting whimsical sculpture and moveable play structures for hands-on exploration. cleveland.com is the premier news and information website in the state of Ohio attracting an average of 5 million unique users every month.